The president wants you to clean up the pollution that's causing insane weather around the world! 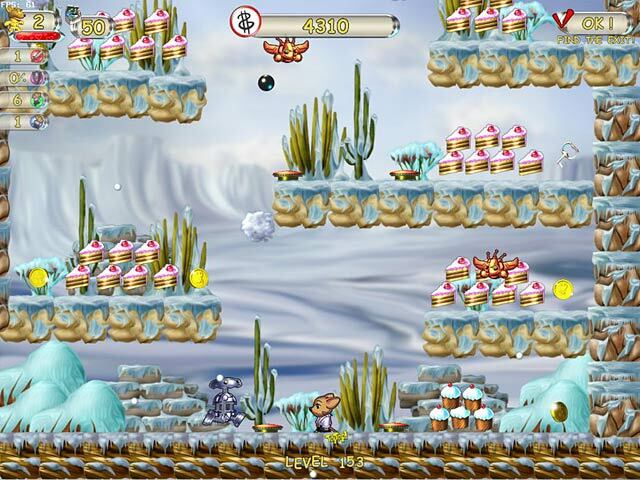 The only problem: avoiding the rogue robots that are attempting to exterminate anyone who comes near them! 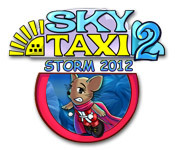 Save the world in Sky Taxi 2, a fun and fast-paced Action & Arcade game! 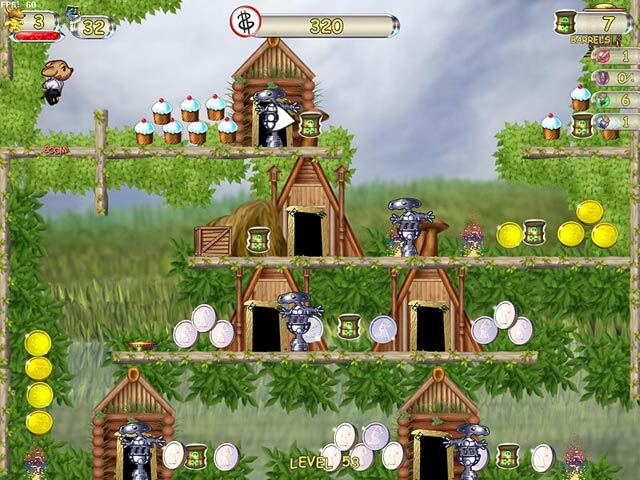 Get ready for Colorful graphics, bodacious bonuses, awesome minigames, and much more!